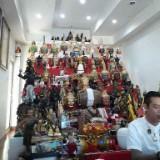 spiritual Great seller to deal with! Thank you! suthanks Thank you to the stock transferred for my purchase. juliustiu85 Item delivered as described. Pleasant transaction! Thank you! Pure 999 gold. Price stated for a pair. Able to purchase single piece as well. 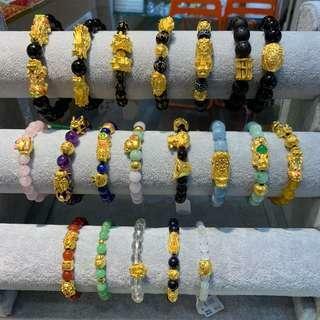 Items are all brand new and receipt will be issued upon purchase. Customisation available. 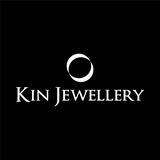 For viewing or trying of product, please visit our store. Pm for more details. 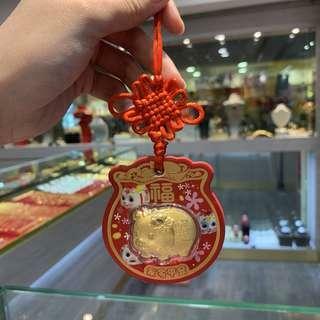 Made of 999 pure gold ( with SAO stamp ) Item is brand new and receipt will be issued upon purchase. 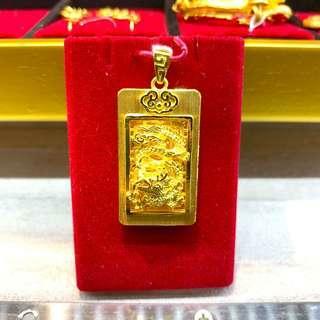 Size: 3.5 x 2cm Gold weight : 22.47g Item available for viewing at Tampines store. Price based on gold price. Please pm for price if interested. 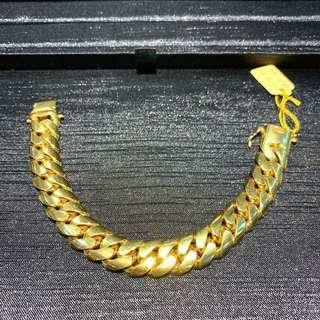 Made of 999 pure gold Item is brand new and receipt will be issued upon purchase. 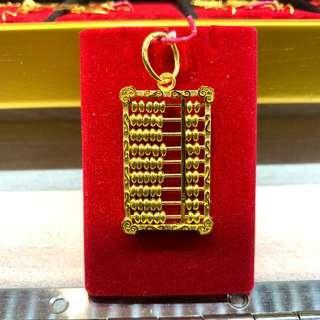 3.5 x 2cm Gold weight: 23.10g Item available for viewing at Tampines shop. Price is based on gold price. Please pm for price if interested. 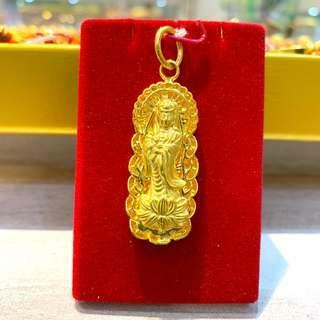 999 pure gold weight: 15.16g Item is brand new and receipt will be issued upon purchase. Viewing is available at shop in Tampines. Pm for price. 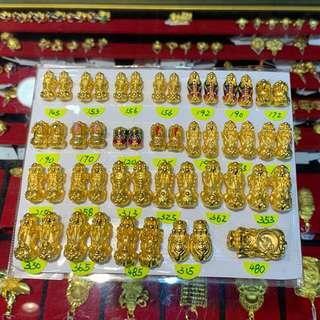 Price based on gold price and gold weight. 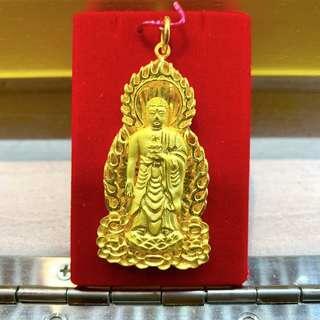 999 pure Gold weight : 15.04g Item is brand new and receipt will be issued upon purchase. 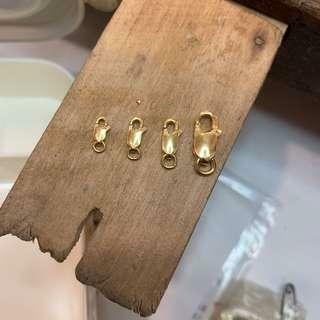 Pendant is double sided and hollow. Height: 5.5cm Available for viewing in shop at Tampines. Pm for price. 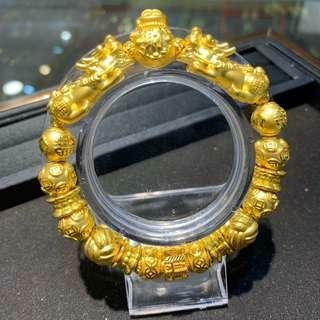 Price is based on gold price and gold weight. 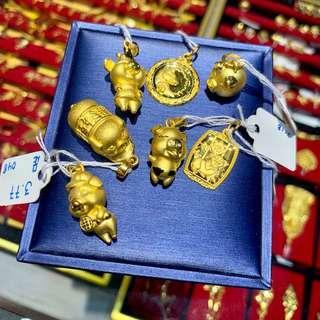 Brand new 999 pure gold pig pendants for the year of the pig. Receipts will be issued upon purchase. Available for viewing at Tampines. 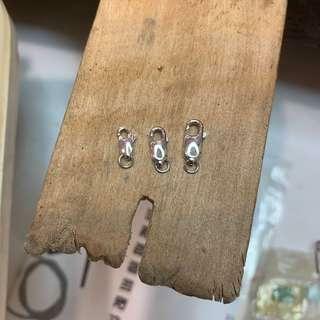 Circle item you are interested in and pm for price. 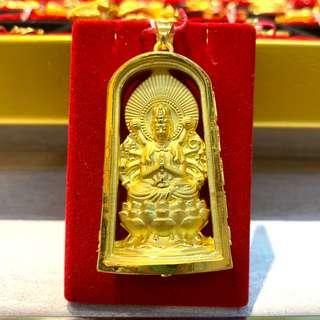 Price is based on weight and gold price. 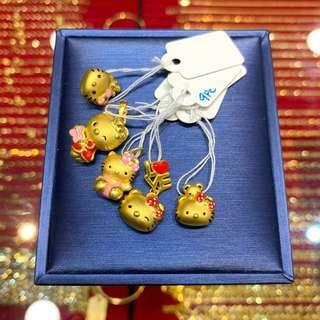 999 pure gold adorable hello kitty pendants. Price based on gold price and gold weight. 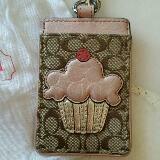 Please select item you are interested in and pm for price. 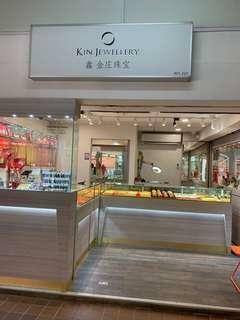 Viewing / trying of item is possible in store @Tampines. Items are brand new and receipt will be issued upon purchase. 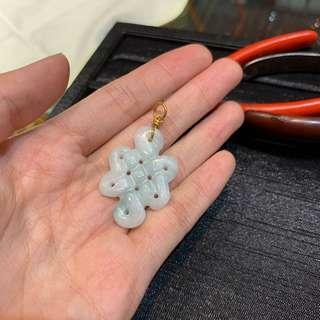 916 gold flower charm/pendant. Coloured parts of pendant is made of seashells. Price based on weight of item. Pm to get price. 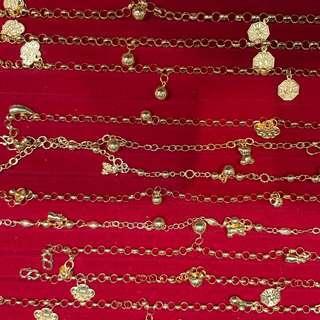 Items are brand new and price quoted will be excluding necklace but we do have necklaces that you can purchase if interested. 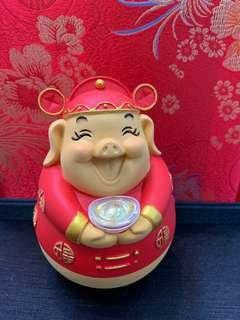 Welcome the year of the pig with this adorable pure gold pig car accessory. Great for gifting! Get 3 and above for special price! 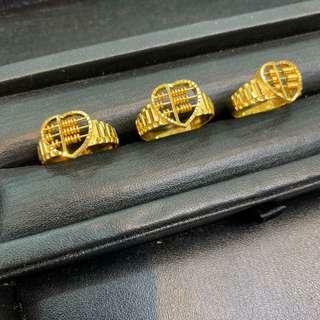 Please pm with ring size for price quotation. Items are brand new and receipt will be issued upon purchase.